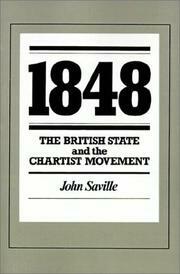 Are you sure you want to remove Gabriel Garth, chartist from your list? 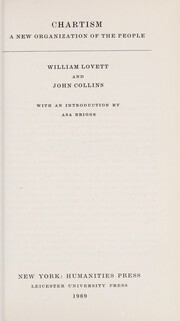 A tale of class conciliation and Christian forgiveness, published 1902 as British popular politics moved leftwards and awareness of the mass movement for the People's Charter (60 years earlier) was growing. Two graduates, Massingham (a landowner) and Eaglestrant, try to alleviate poverty in the northern industrial town where they live. The practical charity of their friends Beatrice, Monica and Nichola wins the Chartists' grudging respect. But Garth shoots Massingham as h etries to quell a riot outside the gates of a mill owned by Monica's father. Massingham refuses to say who fired the shot and helps his family while Garth is in prison for minor offences. Garth emerges from gaol bitter and confused, but after the death of his daughter agrees to move to a cottage on the Dorset estate owned by Nichola's father. Beatrice and Massingham marry. Nichola, in love with Eaglestrant, accepts Monica's invitation to join her in Dorset so she can escape the unwelcome attentions of a libertine suitor, Lord Salford. Monica falls in love with Yale, the village's new parson. Her father opposes the match but relents shortly before he dies on learning of the dissolute ways of her brother (a friend of Salford). Massingham, Beatrice and Eaglestrant arrive for the marriage. Meanwhile Lionel, Monica's weak-willed brother, helps Salford to forcibly abduct her amid the confusion of a riotous Chartist meeting in the village. Garth, suspicious of Lionel and Salford, slips from the meeting, intercepts Salford's coach and smashes its wheels before Lionel shoots him. Lionel and Salford escape abroad. 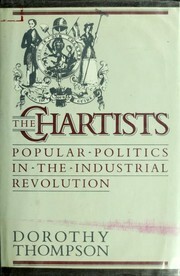 In a deathbed interview with Massingham, Garth admits Chartism had led him to attempt his murder. Now he in turn refuses to confirm that Lionel mortally wounded him, so as not to bring shame on Monica's family. Garth's dying words conclude the book: "The Charter of our salvation", he cries out, is "the Man Jesus Christ". 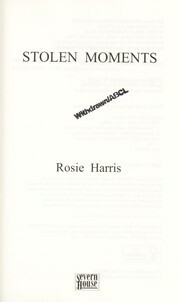 in English - New ed?. July 15, 2010 Edited by 86.172.110.181 Added preview, tag and note of when set.